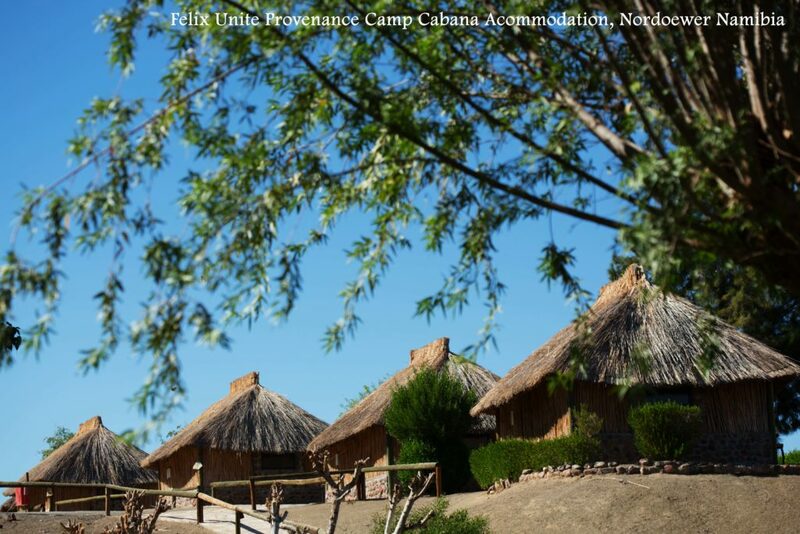 Cabana Accommodation Namibia on the banks of the Great Orange River. Southern Namibia. There are 17 en-suite Cabanas sleeping 2 guests each. Two Family en-suite Cabanas sleeping 4 each. One Honeymoon Suite sleeping Double only. Each Cabana has air conditioning with mini coffee bars. Cabana Accommodation is available on the Bed Only Basis. All meals served in our restaurant situated on a hill overlooking the Orange River. If you would like to check availability and rates for the Accommodation. Please scroll down below and click on the availability link on the room type you would like to enquire about.